I'll be uploading various replacement parts and props to several different sites. Some will be free, some will be paid files or you will have to have them printed through a service. 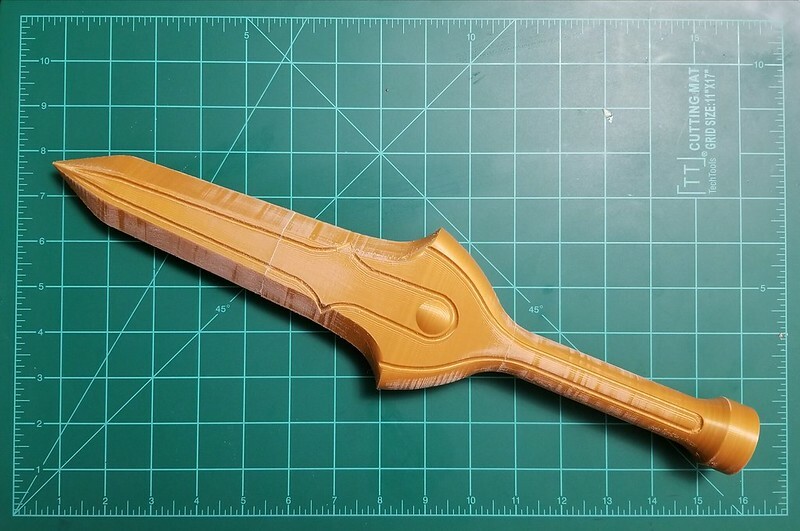 Civilain Saber Dagger STL file available on Etsy! Click HERE to purchase the file. 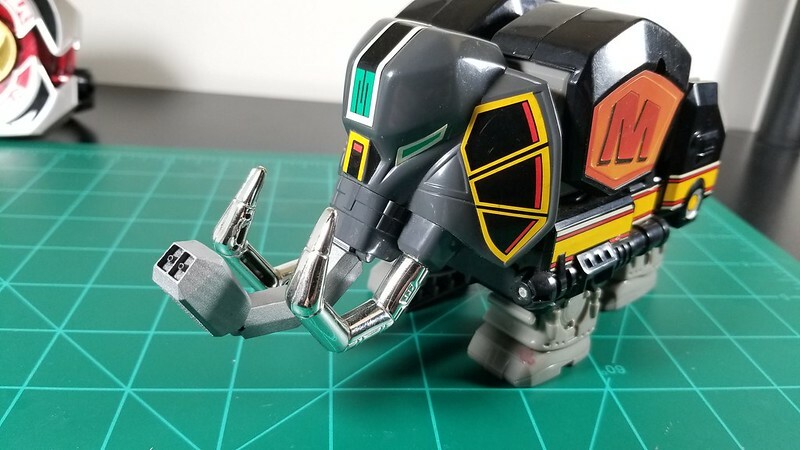 Articulated Mastodon snoot for the original 1993 Megazord! This was a fun thing. 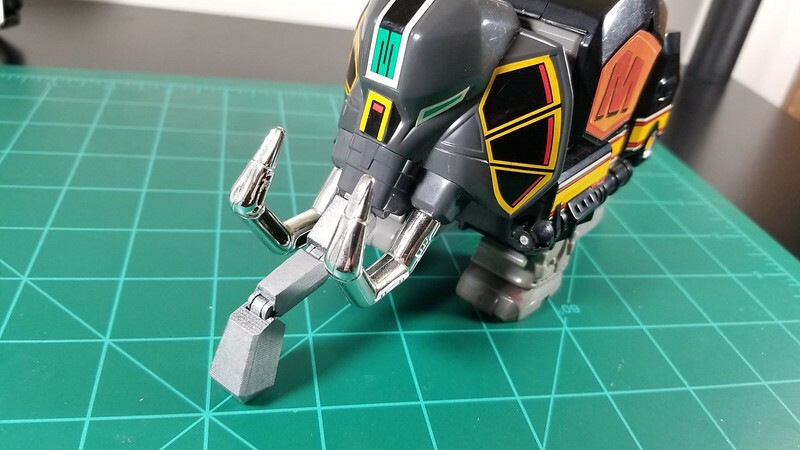 A three-piece fully-articulated trunk for the Mastodon Zord. All parts were designed for a snap fit. The file is available for FREE for personal use. To clarify, you can print the file or you can pay a service or an individual to print the file for you. You CANNOT sell the file or just sell prints of the file. Make sense? Click HERE to get the file! Another thing! My custom coins are coming back soonish in a pretty big way. 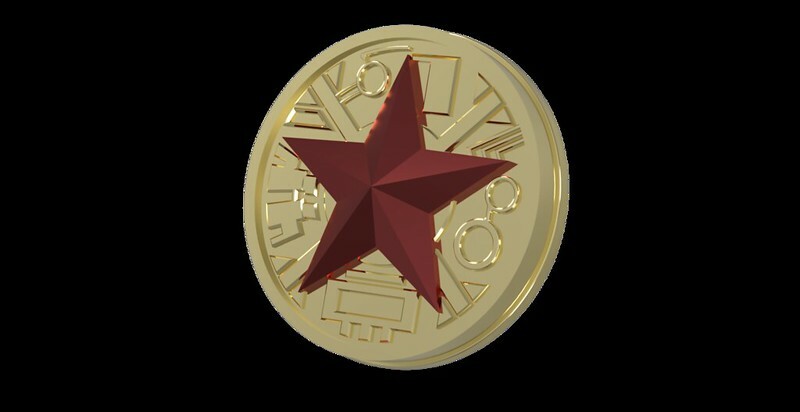 Every aspect of the coin will be customizable. The face, the back, and even the ridges on the outer ring. 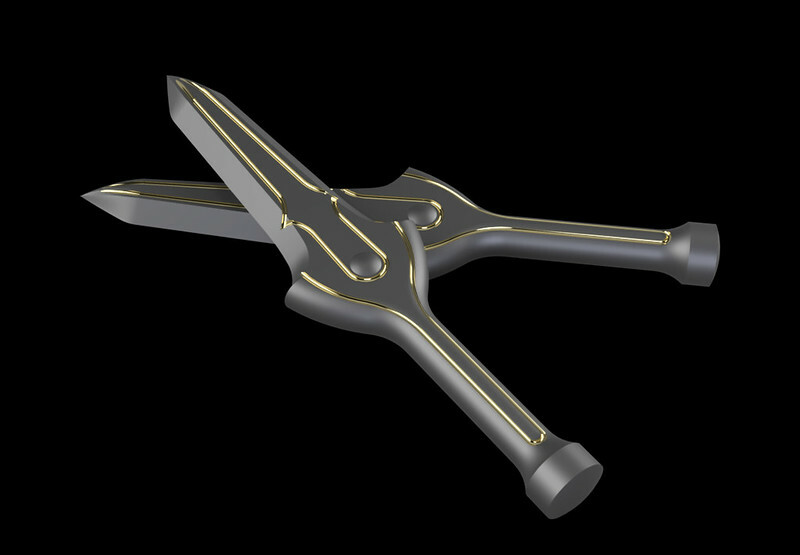 You'll be able to choose from a list of preexisting designs or submit your own. It's gonna be wacky. All coins will be high-detail resin 3D prints and every bit of the process will be handled by me. No outside sources this time around. Legacy Zeo Ranger 5 Power Coin from the 25th anniversary special! 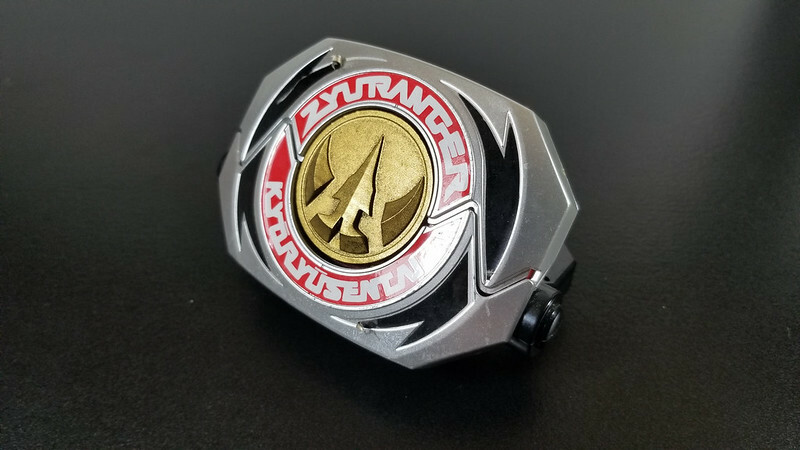 It works exactly like the official Legacy Morpher coins. 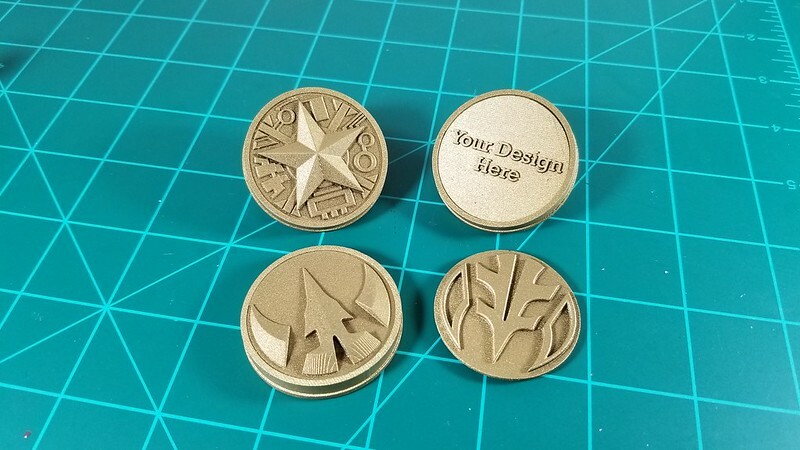 You can either download the file from MyMiniFactory for free (personal use only) or buy a 3D printed copy of the coin from me. I'm offering both resin and PLA prints. Both are currently only available in black. Click HERE to purchase a coin directly from me. Click HERE to download the free file. 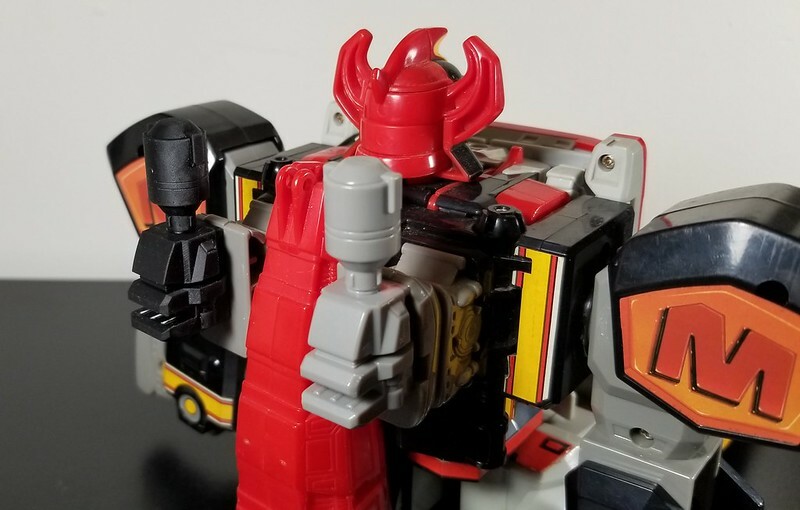 Cannons for the original MMPR Megazord. They've been printed and tested. 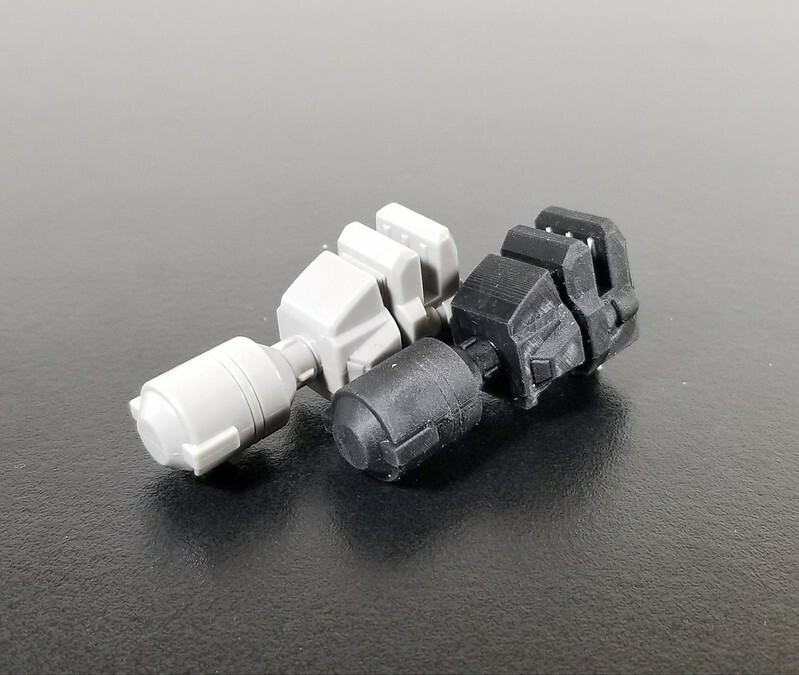 They work exactly like the original parts in every mode. It has been modified slightly to get rid of the unsightly hollow areas. I was going to sell them on Shapeways, but the price for their cheapest material was $10 per cannon. This seemed kind of silly because Starlight Studios makes metal replacements and they're cheaper, so everyone just gets the file for free. 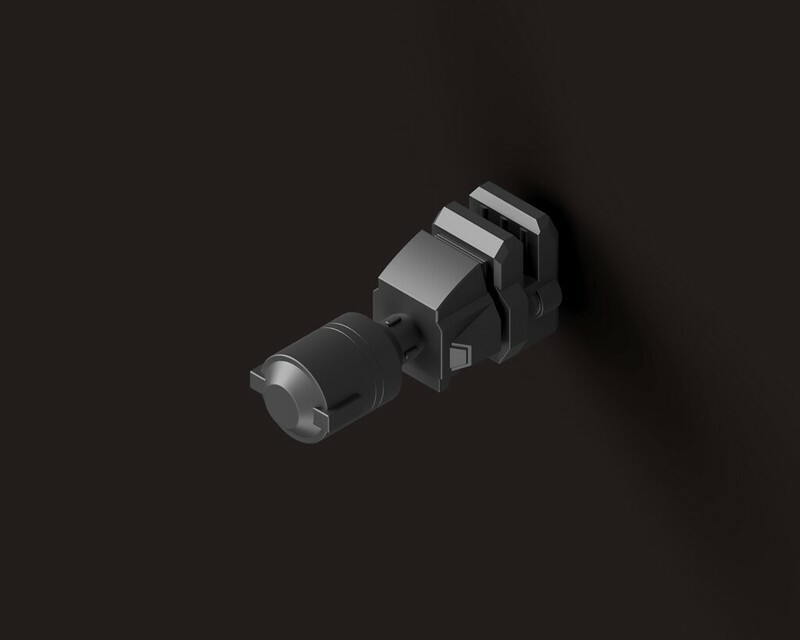 Click HERE to download the STL! 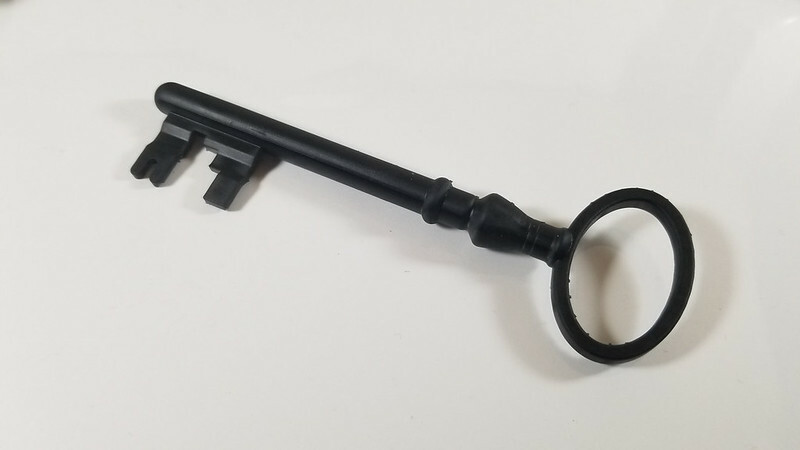 Click HERE to purchase a Zyuranger key! Click HERE to purchase a Lord Drakkon coin for your original Power Morpher! Last edited by Bob Rosland; January 21st, 2019 at 07:44 PM. 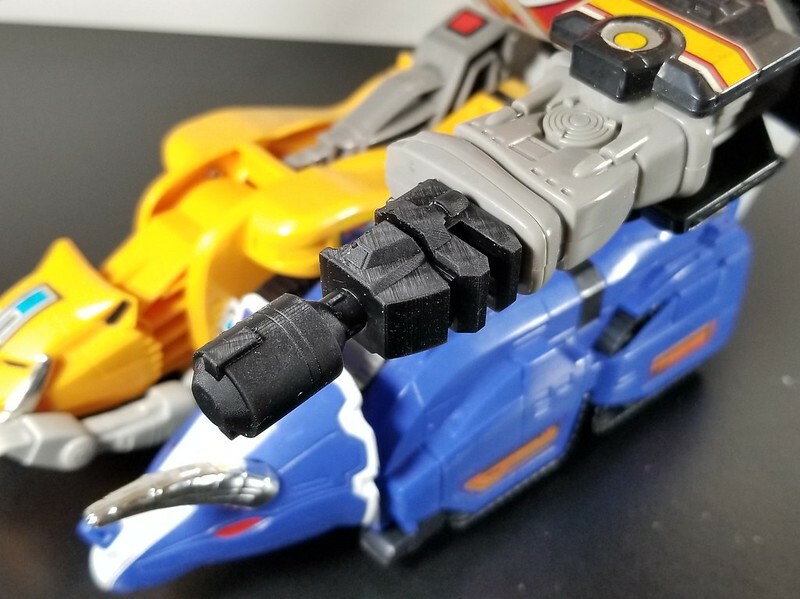 Added a fully-functional original Power Morpher compatible Lord Drakkon coin and a 1:1 replica of the keys from Zyuranger to my Shapeways store. Can you make galaxy gliders for the space legacy figures? Legacy Zeo Ranger 5 Power Coin from the 25th anniversary special is now available! 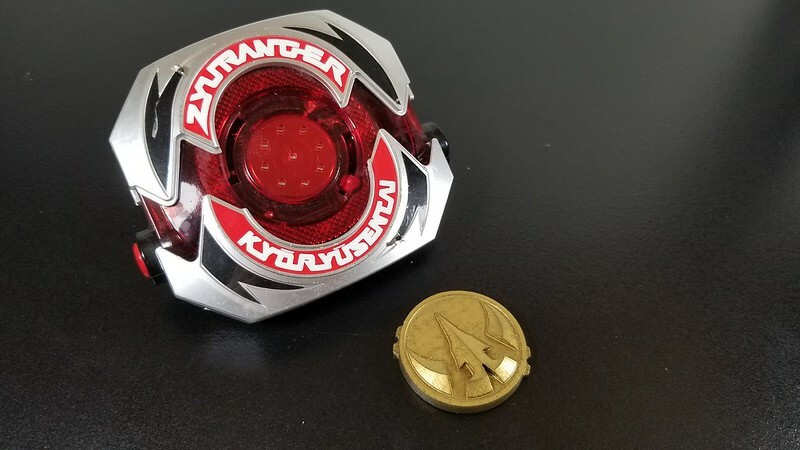 It works exactly like the official Legacy Morpher coins. 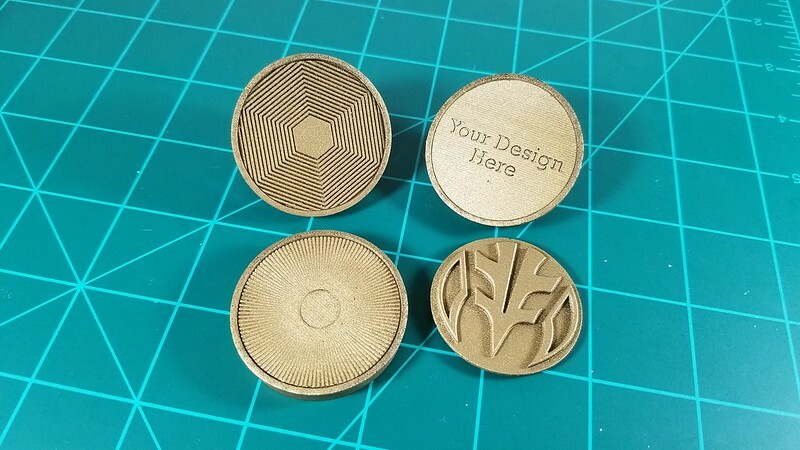 You can either download the file from MyMiniFactory for free (personal use only) or buy a 3D printed copy of the coin from me. I'm offering both resin and PLA prints. Both are currently only available in black. Is there a reason the Zeo coins dont have the ridges around the edge? Nice work though. The better question is why they even have ridges to begin with. They don't have ridges in the show. At best I could see the ridges as a way to hold the coin easier and be more consistent production wise. 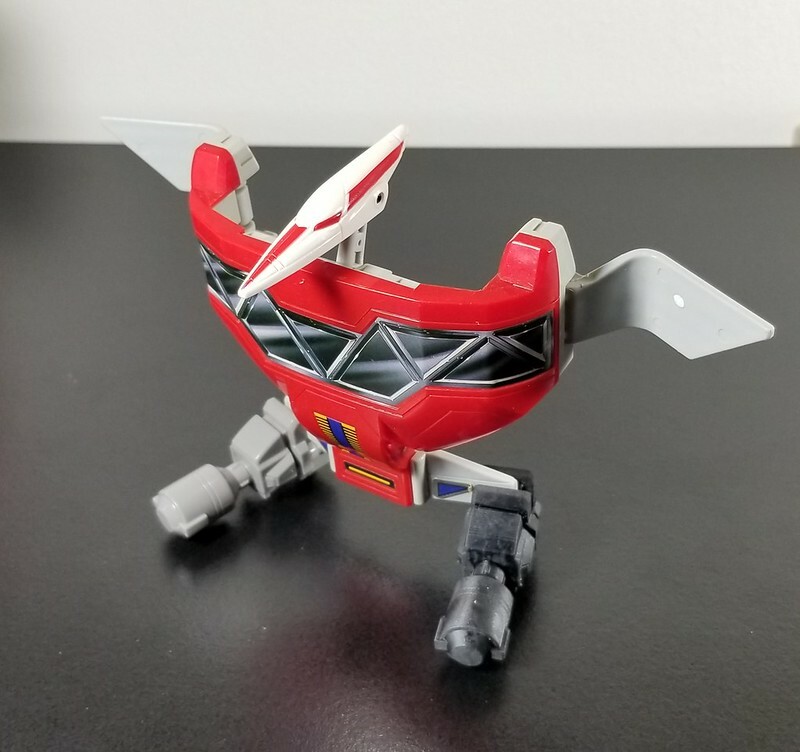 The morpher doesn't use the ridges to say in the toy. I can shrink them, but I don't have the 2010 to compare them to, so I couldn't guarantee a fit. I hate the ridges, so I just stopped putting them on my coins ¯\_(ツ)_/¯ It also differentiates my coins from the coins of other makers. Also, all of this. I hate the look of them on the Legacy coins. They sort of had a function on the original coins because you had to grip and twist the coins to put them in or take them out of the morpher, but I even removed those from my original coins. Guess I'm just a purist, lol. Thanks for the thoughts. Whoa! what? The Power Coins in the Show/props never actually had Ridges? The ridges were exclusive to the toys. In Zyuranger they used the prop coins with smooth edges for everything other than the coins on top of the crystals, but in Power Rangers they used the toy coins. I guess it depends on which series you're going for. I'm more of a Zyuranger purist. Just changing the custom coin game. nbd. 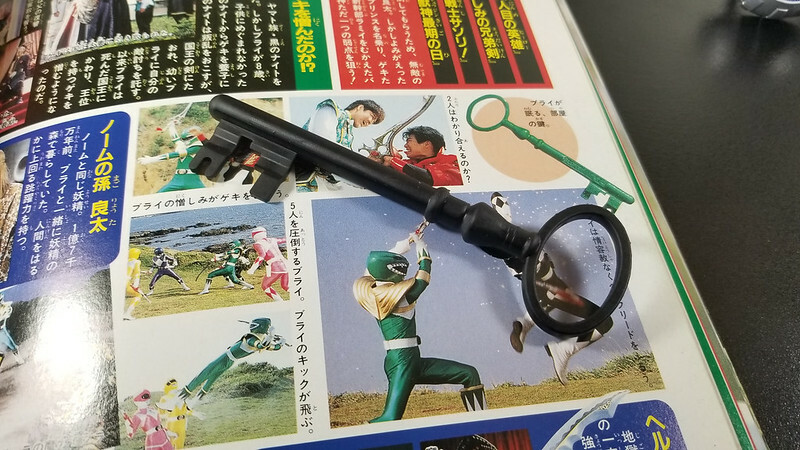 What size are the Zyuranger keys? Last edited by nickshaw2814; November 17th, 2018 at 07:35 PM.